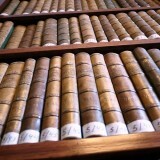 home / Multimedia / The Holy Land in news / Enhancing a heritage: cataloguing the library collections of the .. 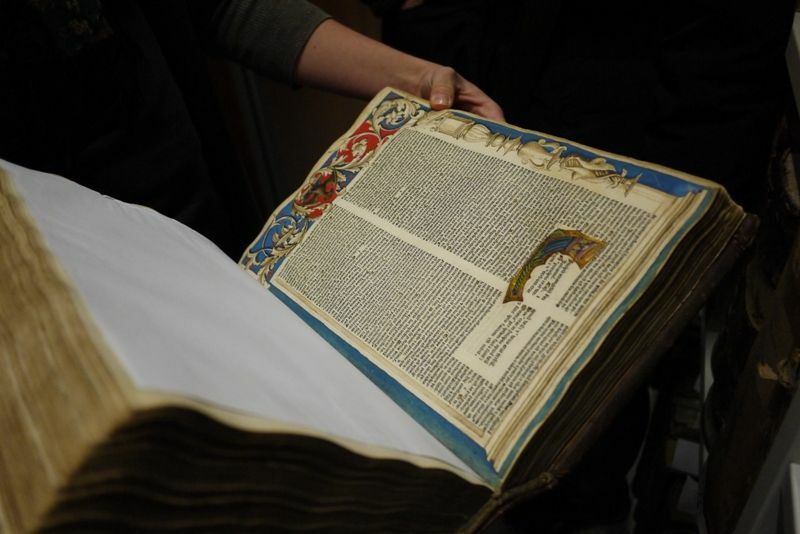 It is in this context of openness and sharing of knowledge that the cataloguing activities of the library heritage of the Custody of the Holy Land are taking place, and the visit to Jerusalem by Dr. Angela Contessi is part of this process. Having extensive experience with the Library Catalogue of the Catholic University of Milan, Dr. Contessi is currently actively involved in the project “Books, Bridges of Peace” as a consultant and trainer. 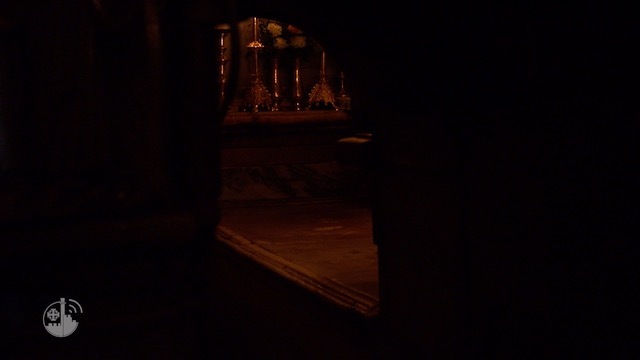 Passing among the shelves filled with manuscripts and ancient books, she observes that “What is preserved in the Libraries of the Custody of the Holy Land is a cultural and library heritage that is unique in the world, and one which is becoming progressively more accessible”. This week in Jerusalem Dr. Contessi is busy monitoring the ongoing works, in particular the electronic catalogue, the tool which is making available to researchers and scholars the immense library heritage of the Custody of the Holy Land. 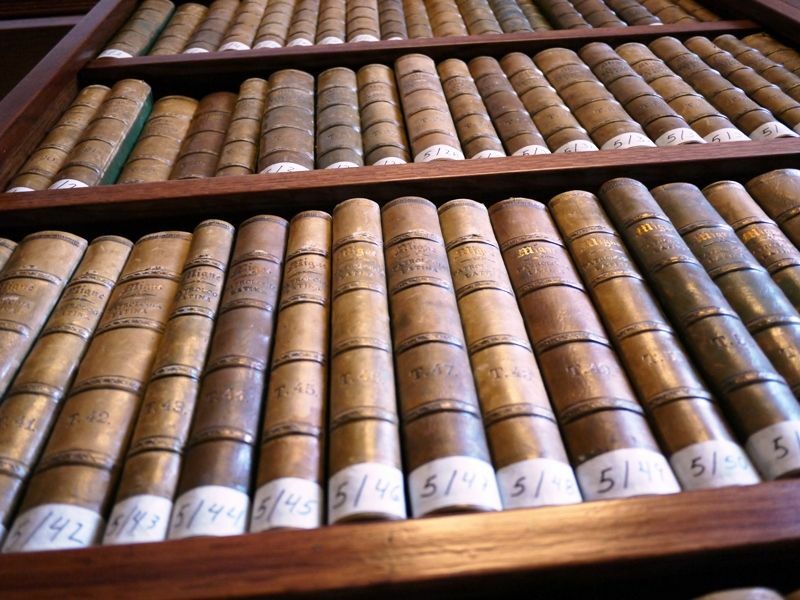 The Online Public Access Catalogue (OPAC), which is continually updated and can be visited on the page opac.bibliothecaterraesanctae.org, permits searches for the more than 40,000 volumes contained in the General Library. 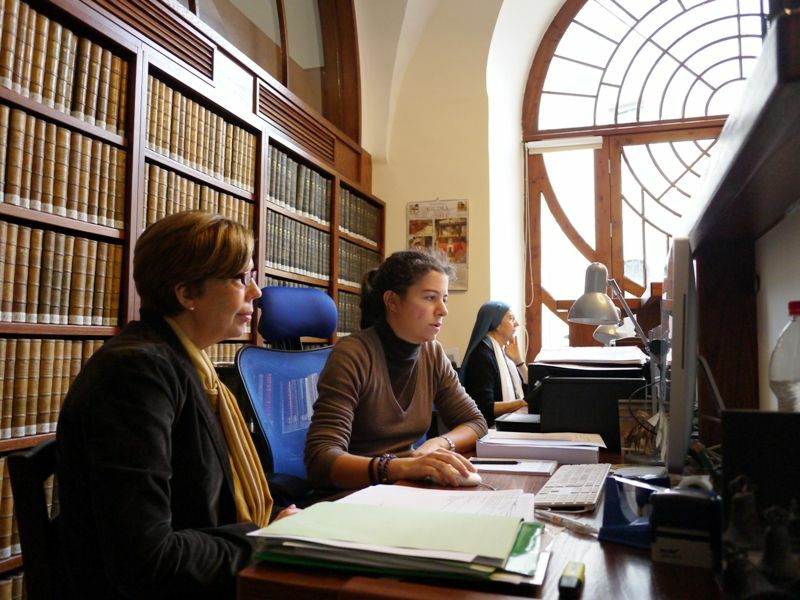 As it has only recently been put into operation, the library records in the catalogue are still in the process of being confirmed and standardized, thanks to the patient work of Dr. Emilia Bignam from the Catholic University of the Sacred Heart in Milan and, on the computer side, of Dr. Alessandro Tedesco from the University of Udine. Referring to the importance of a library being open and accessible to the public, Dr. Contessi notes that “Today the libraries of the Custody are no longer remote places, but are playing a fundamental role in the dissemination of knowledge by making available their specialized and rich collections”. 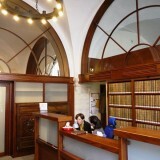 While having the form of a general library, that of the Custody of the Holy Land is fact endowed with a specialized documentary heritage which in many cases is unique, such as that dedicated to the description of the Holy Places, to the accounts of travelers to the Holy Land, and to the history of the Custody and Franciscanism. 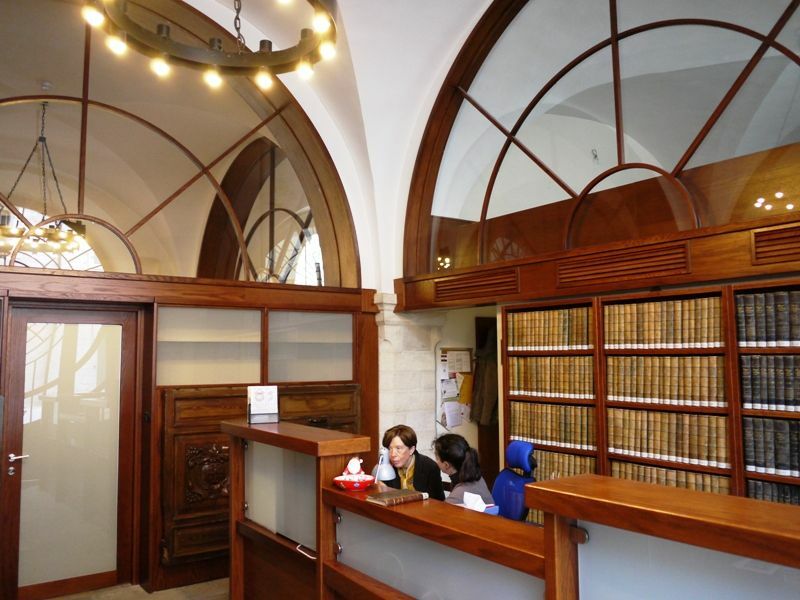 Apart from these very specialized collections, the library also has interesting sections dedicated to history, archaeology, art, Church history, liturgy, Mariology, apologetics and theology. 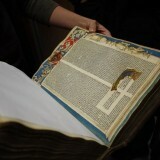 The project “Books, Bridges of Peace”, of which the cataloguing activities form a part, was initiated in June 2011 as a collaborative effort between the Custody of the Holy Land, ATS pro Terra Sancta and CRELEB (the European Research Center on Books, Publishing and Libraries at the Catholic University of Milan), and subsequently strengthened through the recent agreement drawn upon between the Custody of the Holy Land the the Catholic University of the Sacred Heart in Milan. The fundamental idea underlying this important project is that constructing areas for study and research, particularly in a complex and fascinating place like Jerusalem, represents an investment that will endure over time and, above all, will contribute to creating and encouraging dialogue between peoples, cultures and religions. Books and libraries will thus become true and proper bridges for building peace.